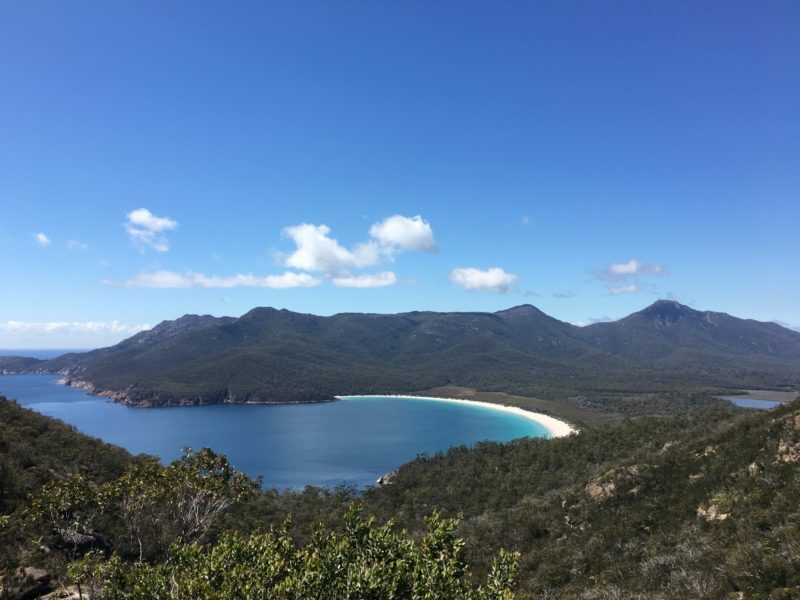 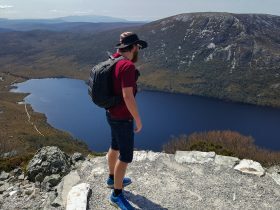 Wineglass Bay Discovery Tours is a fully licensed and accredited Tour Company, specialising in affordable, family friendly tours from Hobart to Freycinet National park and Wineglass Bay. 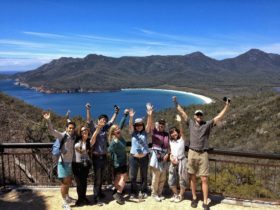 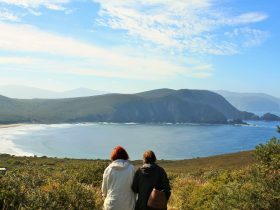 WGBDT provides small group experiences incorporating environmental conservation, scenic adventure, historic facts and storytelling by local knowledgeable guides, showcasing scenic and historical locations between Hobart and Wineglass Bay to enhance the experience. 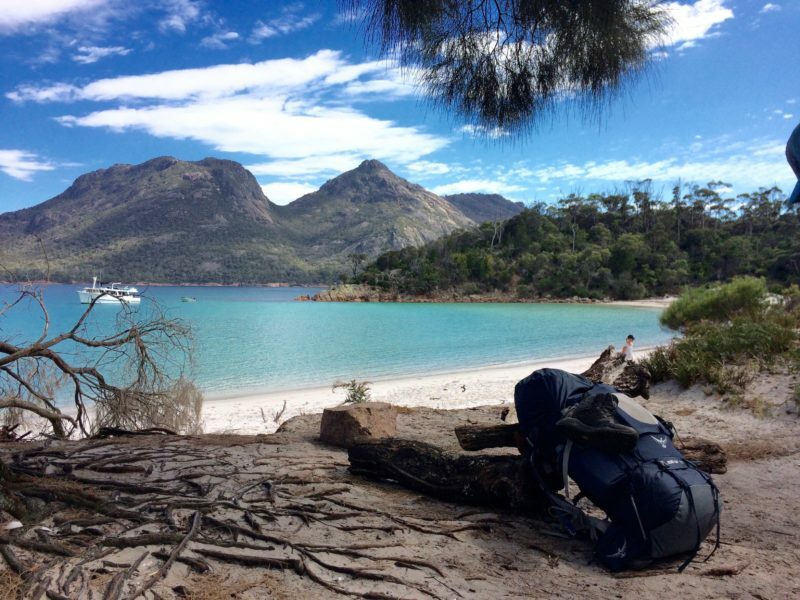 Wineglass Bay Full Day Tour, offers an affordable day tour from Hobart to Wineglass Bay on Tasmania’ s East Coast. 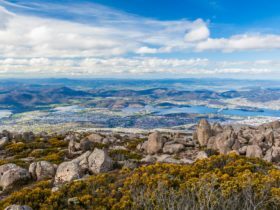 This tour focuses on the journey as much as the destination and showcases some of Tasmania’s historical and natural beauty along the way. 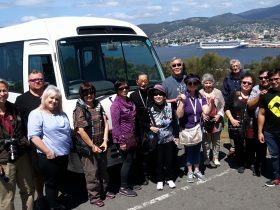 The tour includes stops at Rosny Hill Lookout for expansive views over Hobart; a visit to the convict built Richmond Bridge; Buckland Church and its 14th century stained glass windows; Raspins Beach, Orford with views to majestic Maria Island; rural, rugged wilderness and coastal views. 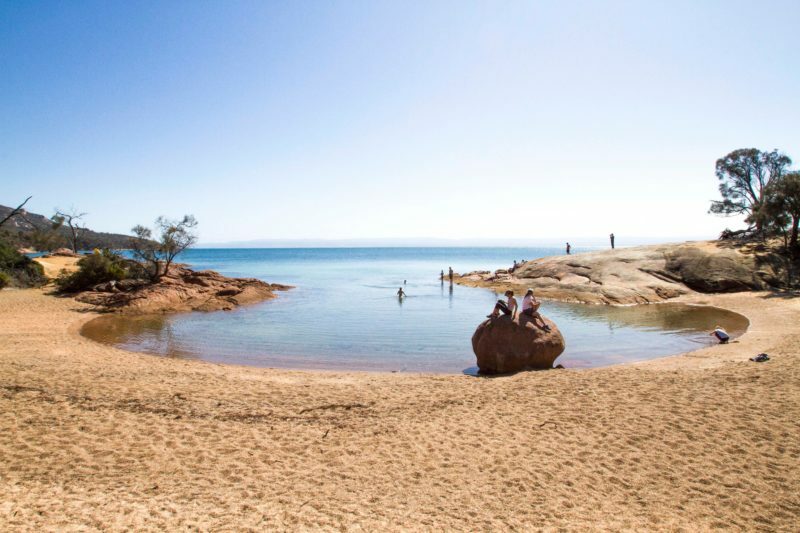 The tour then explores the Freycinet National Park including visits to Honeymoon Bay, Sleepy Bay, Cape Tourville and Friendly Beaches and of course a walk to the Wineglass bay lookout to take in the majestic beauty of this iconic location.